"Pizza with a Greek touch"
Click menu below to enlarge. Copyright © 2012. 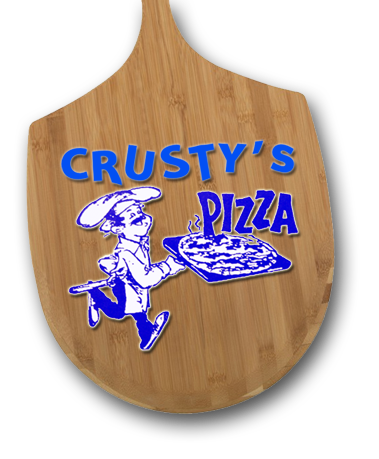 Crusty's Pizza. Warwick RI.